Take a virtual tour of some of our vacant spaces. 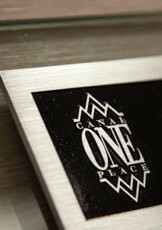 © 2019 One Canal Place. All Rights Reserved.